Earlier this year, Nick Drake fans were treated to the release of an archival album from the songwriter's mother Molly Drake, and her quietly melancholic tunes suggested that she likely had a strong influence on her son's music. This fall, that album will be getting a vinyl release through Squirrel Thing Recordings on October 15. The 19 tracks that make up the self-titled Molly Drake were cut at home in the 1950s and feature her piano playing and vocals. These recordings have been restored by Nick Drake's go-to engineer John Wood. 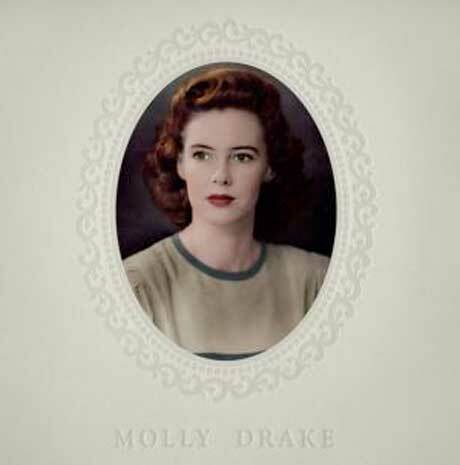 A press release says, "Molly Drake's music is at once beautiful, charming, dark and pensive. The easy elegance of her lyrics belies their deeper themes of regret, memory, dread and the sublime, crystallized as only a poet can." Hear some of the quiet, extremely succinct songs below. This release follows an initial CD pressing, which quickly sold out earlier this year. That CD version will be repressed and, like the vinyl, will come out on October 15. The reissue comes with family photos and a biography by her daughter, actress Gabrielle Drake (Nick's sister). It's available to pre-order here.